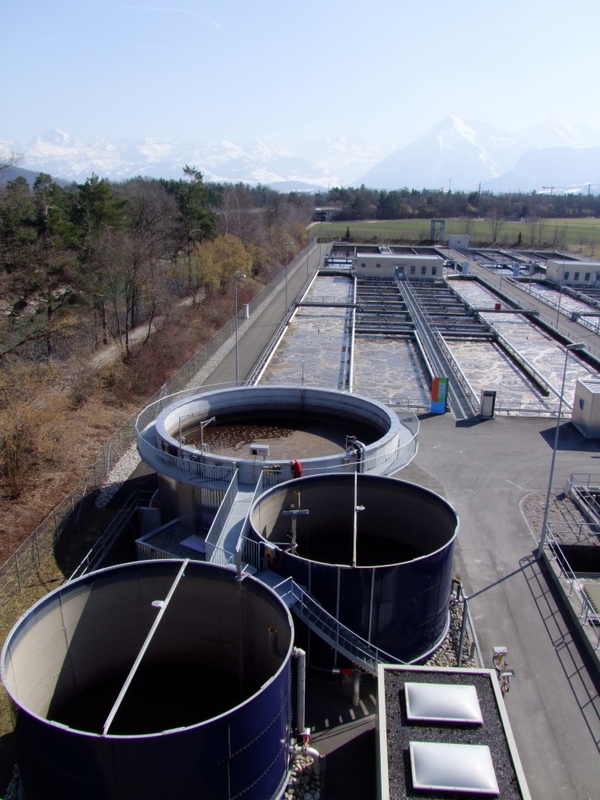 The EssDe® system is used for highly concentrated wastewater with the aim of pretreatment (typical efficiency 80 - 90%) and then leading the pretreated water back to the main plant. 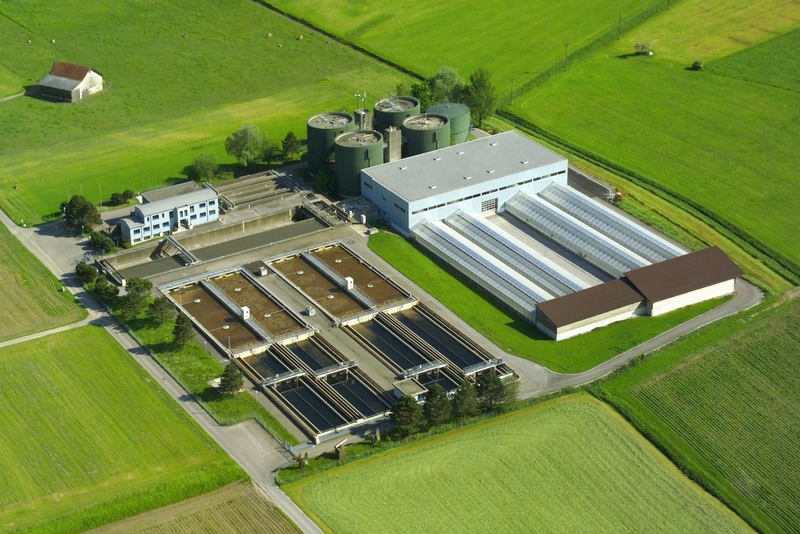 Typical applications for the EssDe® process are the centrate/filtrate from the sludge treatments, wastewater from biogas plants, landfill leachates, or high-nitrogen wastewaters from the industry. Specifically in conventional industrial applications, the carbon (BOD) is eliminated first. The nitrogen is then removed in a subsequent stage. In the EssDe® system carbon and nitrogen can be eliminated very efficiently and economically in a single process step as long as the carbon/nitrogen ratio is acceptable. 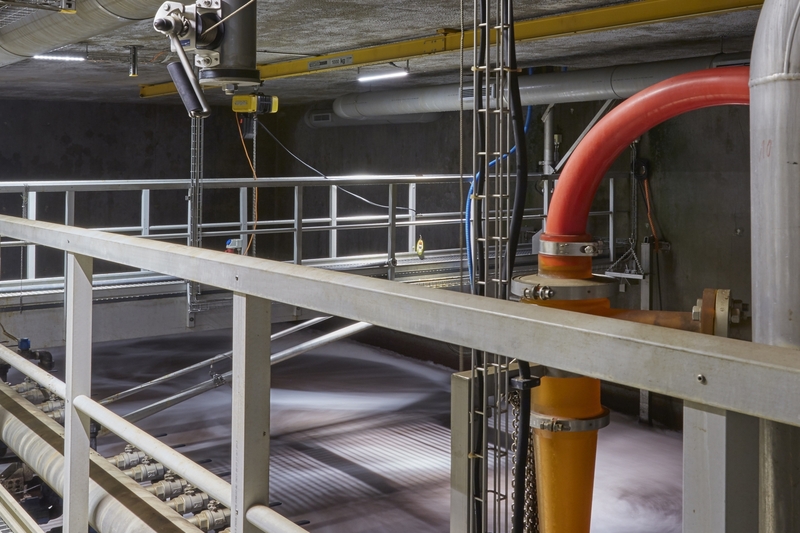 While previous applications were restricted to wastewater concentrations > 500 mg/l, there are now also lower concentrated wastewaters being advantageously treated with the EssDe® system. An economically lower limit in the nitrogen load and concentration does not exist. In principle, laboratory tests are performed to rule out a possible biological inhibition. In special cases and on behalf of the customer, half-scale tests can be carried out.